A mechanism that allows the brain to recreate vivid sensory experiences from memory has been uncovered. Neurobiologists at the University of Toronto shed light on how sensory-rich memories are created and stored in our brains. Using smell as a model, the findings offered a novel perspective on how the senses are represented in memory and could explain why the loss of the ability to smell has become recognized as an early symptom of Alzheimer’s disease. 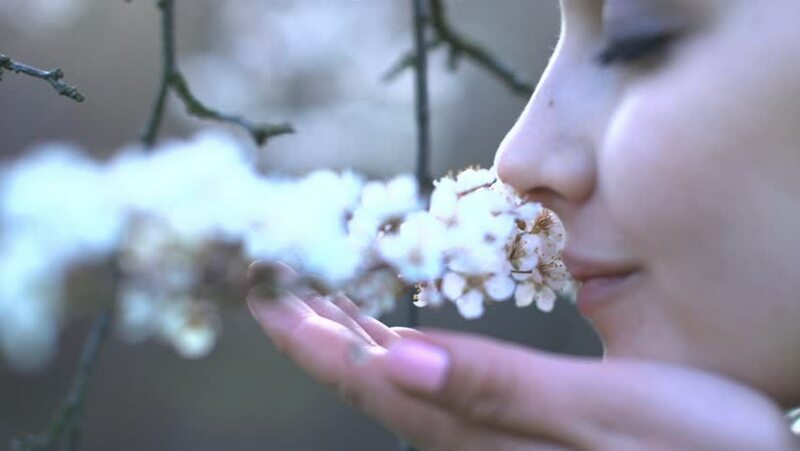 There is a strong connection between memory and olfaction – the process of smelling and recognizing odours. Examining this connection in mice, Aqrabawi found that information about space and time integrate within a region of the brain important for the sense of smell – yet poorly understood – known as the anterior olfactory nucleus (AON). The AON has a well-documented involvement in Alzheimer’s disease but not much else is known about its function. “Given the early degeneration of the AON in Alzheimer’s disease, our study suggests that the odour deficits experienced by patients involve difficulties remembering the ‘when’ and ‘where’ odours were encountered,” said professor Junchul Kim. Researchers added that with a better understanding of the neural circuits underlying odour memory, tests that directly and effectively examine the proper functioning of these circuits can be developed.